Nature was man’s first remedy to lift the mind, renew the body, and heal the heart. Nicole Romanelli Primiano and Nicole Smith Levay, doTERRA Wellness Advocates & Yoga Therapists, share the power of essential oils to support healthy emotions! 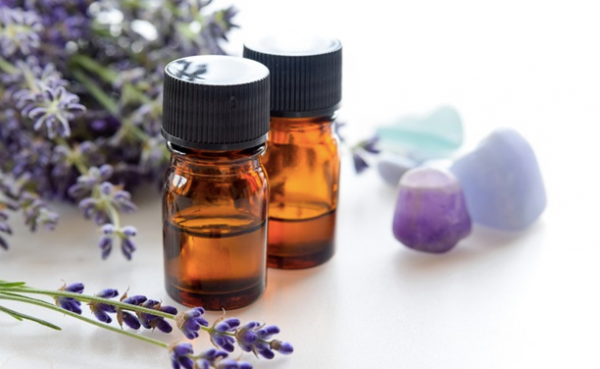 In this 90-minute workshop Nicole & Nicole explore the natural, safe and effective solutions that essential oils offer to help support the system as a whole. Connecting with the power of plants can bring joy, love and a whole-hearted approach to supporting the emotional self. Upon purchase, your Power Within Healing Online account will grant you lifetime access to this video.